Greece toll free numbers are available for companies who are not based in Greece but want to give the appearance that they are locally based. We are able to route a Greece toll free number to any landline or mobile phone worldwide. 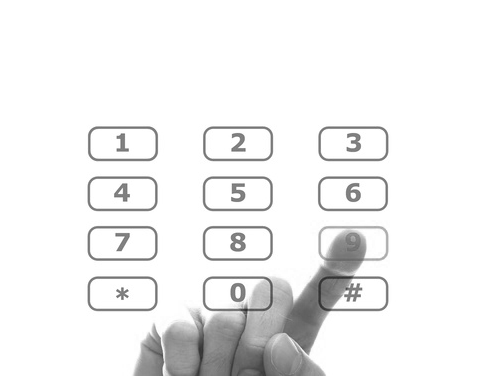 This service will allow you to advertise your Greece toll free number and answer the calls from any location. Greece toll free numbers are ideal for companies who are trying to break into the Greek market or as support lines for existing contracts that are already live with Greek companies. 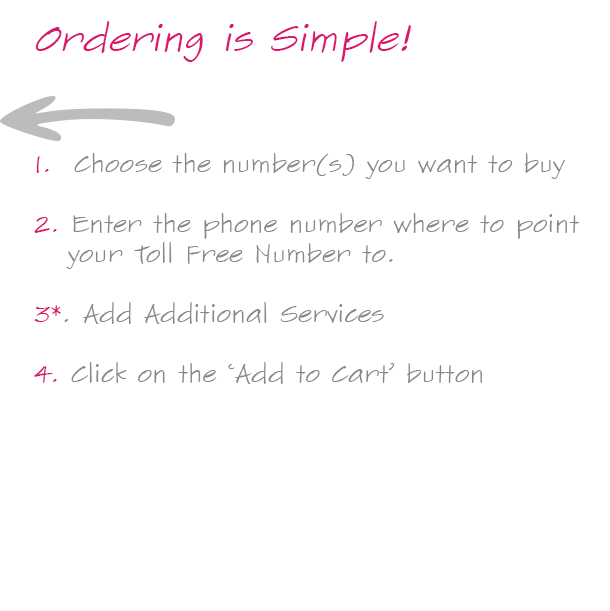 The numbers are easy to set up and we usually carry these numbers in stock so that we can get them connected for you quickly. Please note that there is NO mobile access surcharge for Greece toll free numbers. Please note that Greece toll free numbers are able to receive faxes. If you are looking for a phone number in Greece that is not toll free then please view our Athens Phone Number page by clicking here (we also supply other cities in Greece).